RCNPP facilities cover an area of 2,500 square meters. 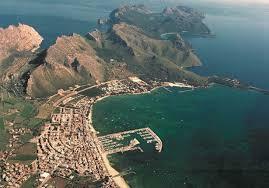 The Club offers sports and social facilities in a sheltered area of Puerto de Pollensa. A 400 meters sea wall gives protection to 375 moorings, ready for all types of vessels, with lengths up to 25 meters. 75 of the moorings are intended for mooring visiting boats. The depth at the entrance is 2.8 meters and 2.7 meters inside. 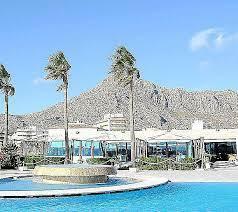 The clubhouse has a separate restaurant and cafeteria, as well as rooms for holding social events. The restaurant is ideal for any type of business lunches, banquets and celebrations. There is also a large members’ room, which can be made available for small conferences and presentations.